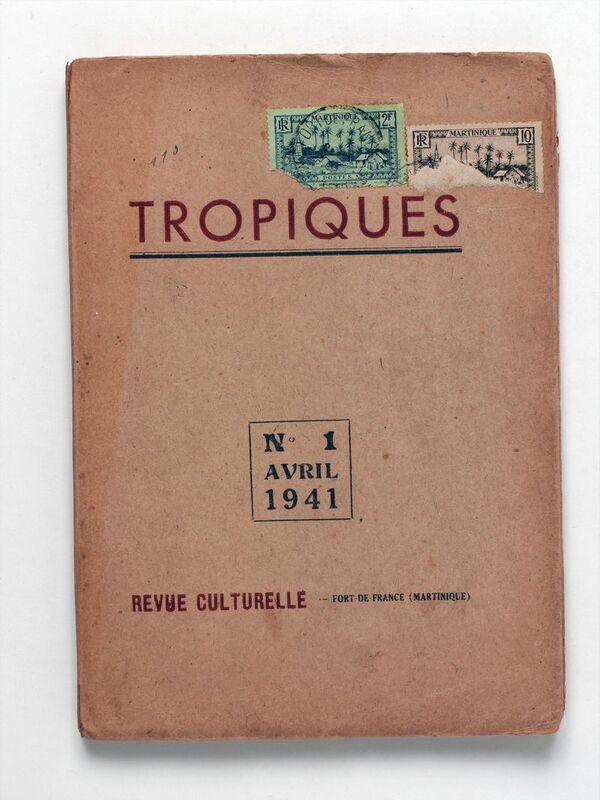 Image: Cover of Tropiques, journal edited by Aimé Césaire and René Ménil, published in Fort-de-France, Martinique, April 1941. From Bibliothèque Kandinsky, Centre Pompidou. Covers grammar and key vocabulary, from English to French and French to English. Features 96,000 references and 136,000 translations. 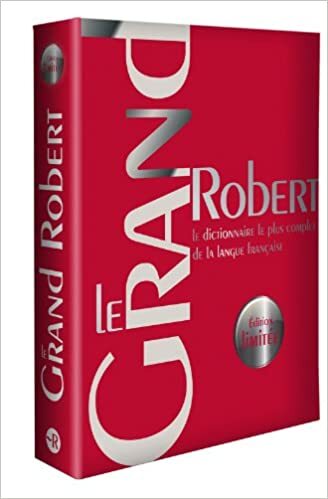 The electronic version of the Grand Robert de la langue française includes all 6 volumes of the most current edition, of one of the largest dictionaries of the French language, featuring hundreds of thousands of words and expressions; extensive definitions; citations with word usage; etymology; derivative words; and synonyms and antonyms.